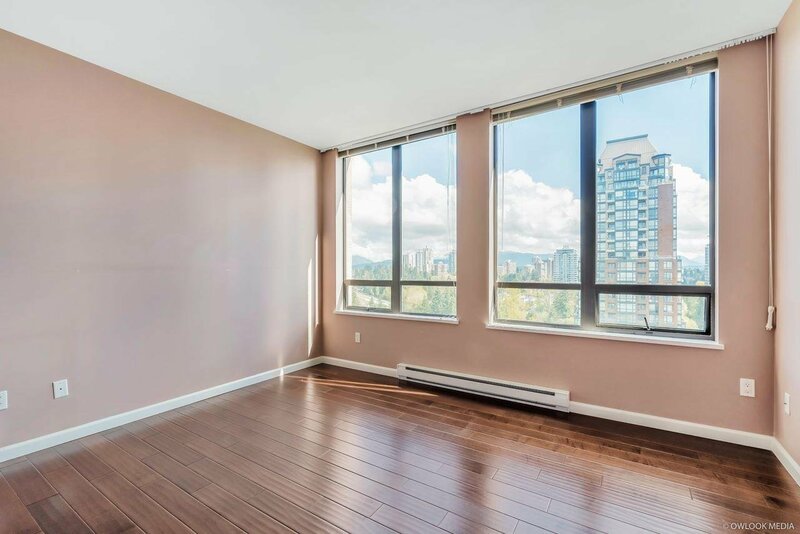 2202 6823 Station Hill Drive, Burnaby - 2 beds, 2 baths - For Sale | Dave Sidhu - Royal Pacific Realty Corp. 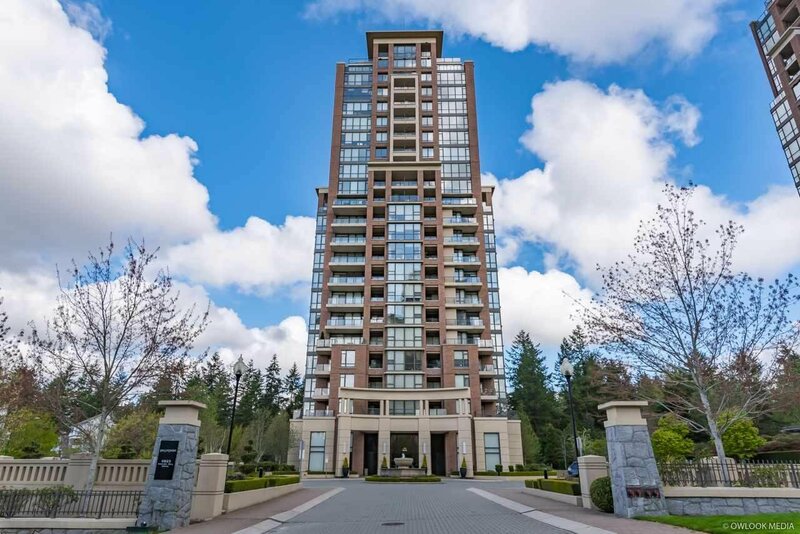 The impressive multiple award-winning building - Belvedere. 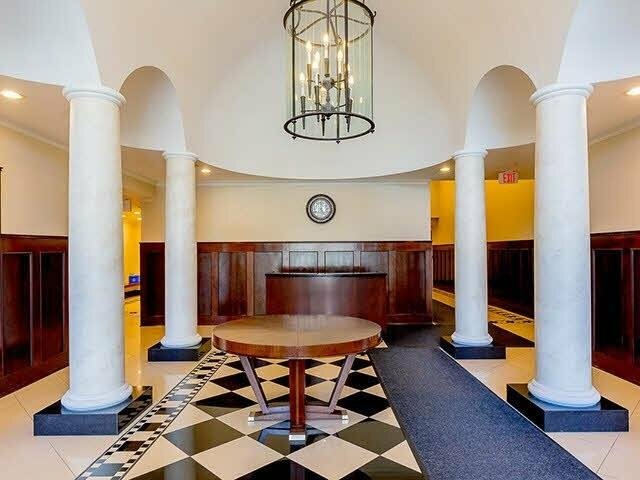 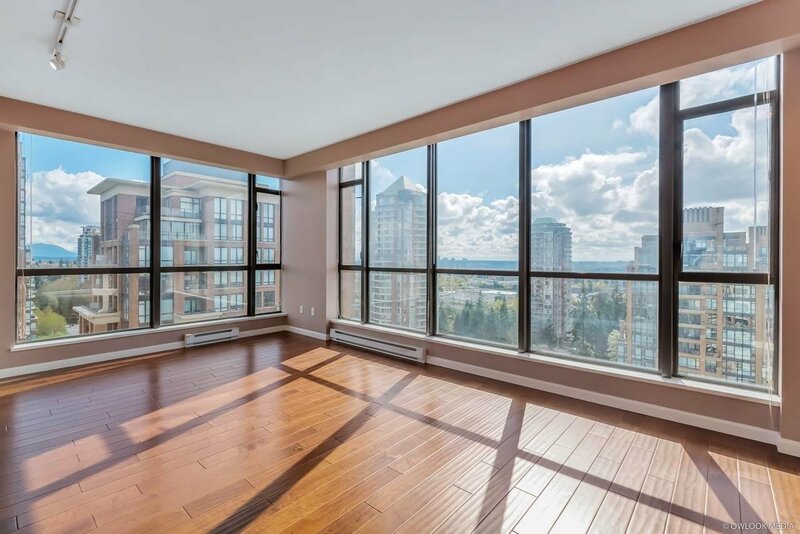 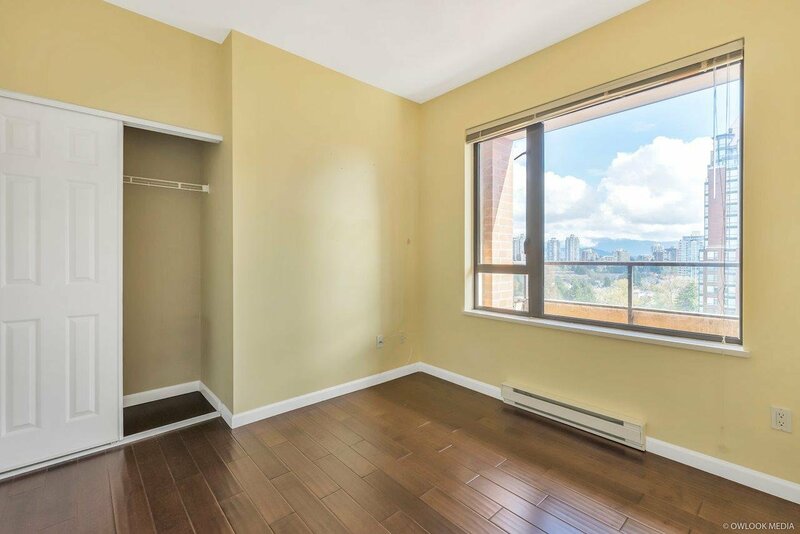 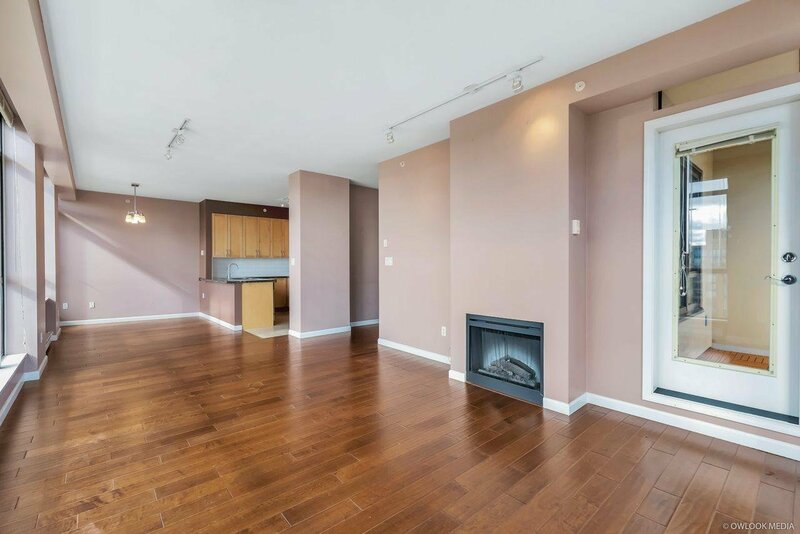 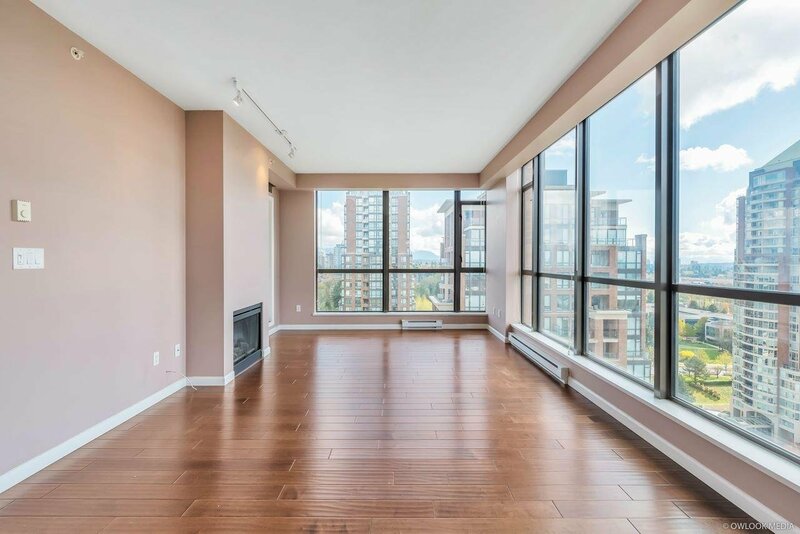 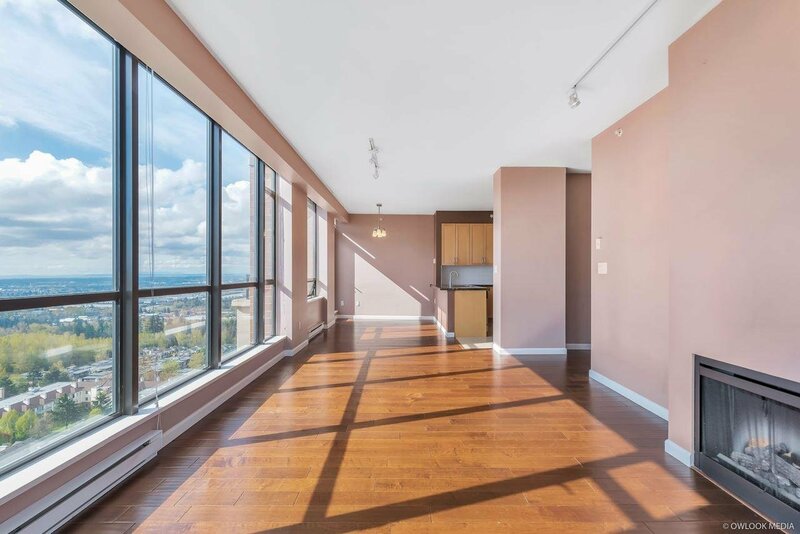 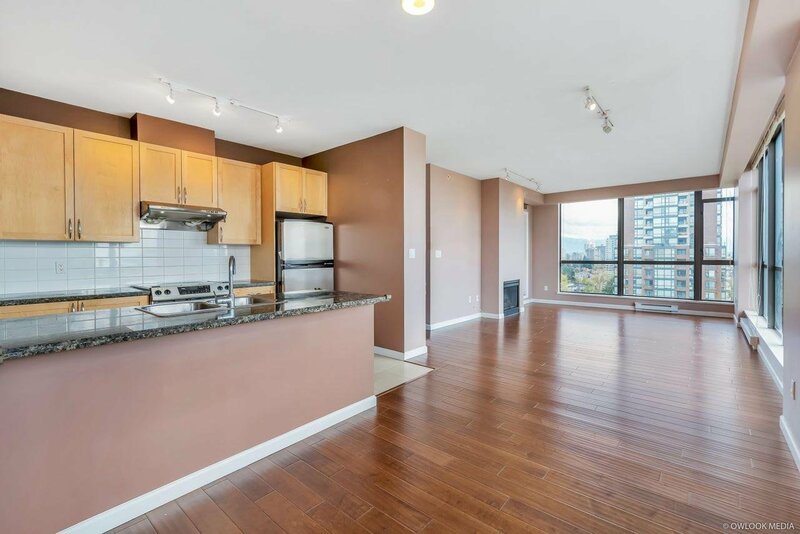 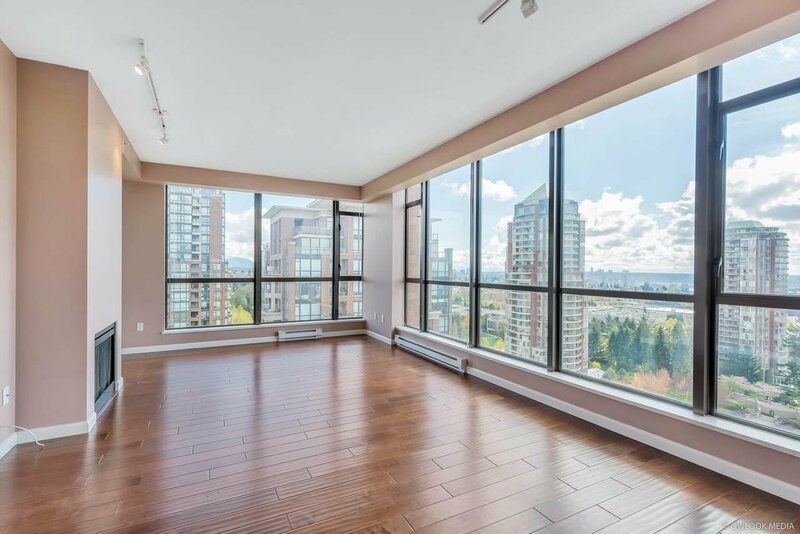 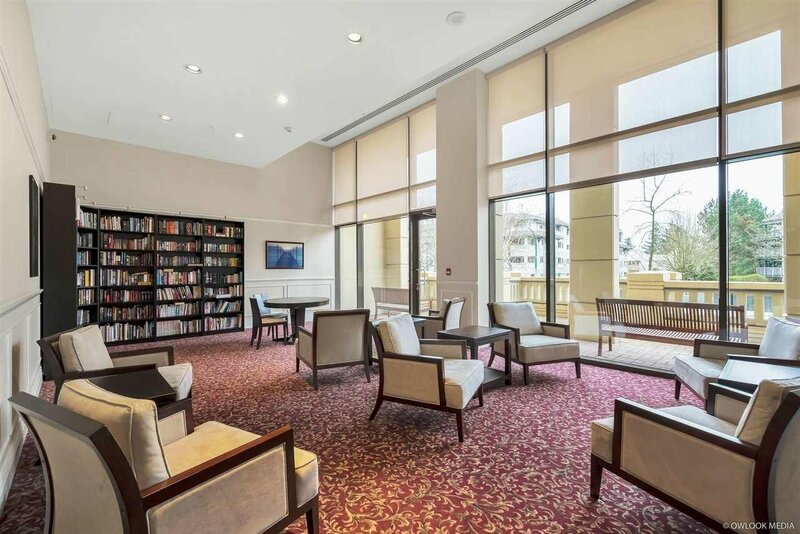 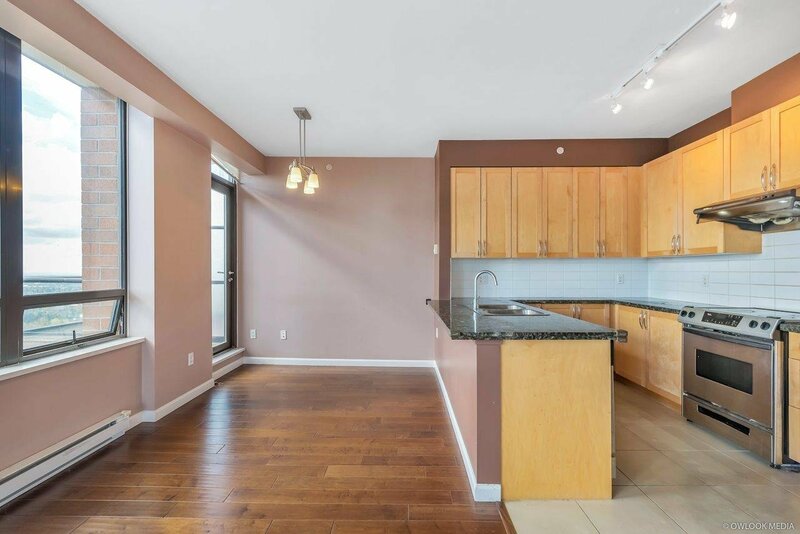 South-East corner unit, large 2 bedroom, 2 bathroom with 9 foot ceiling. 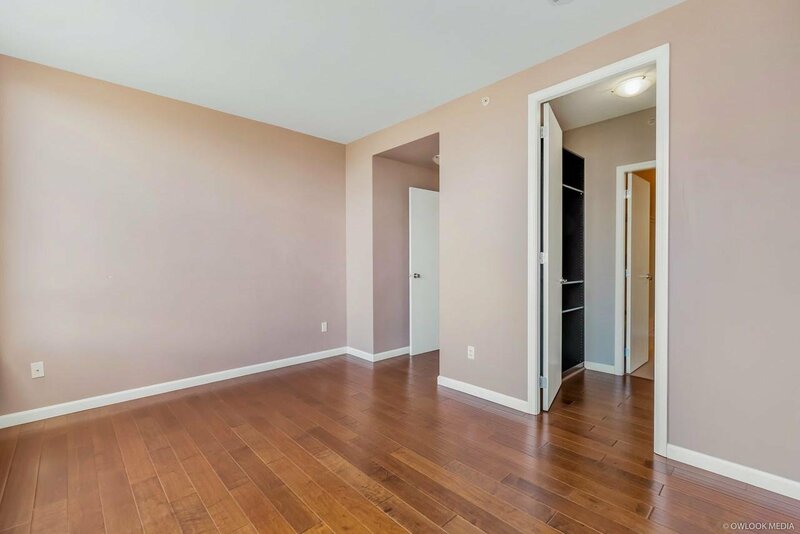 Luxury finishes includes granite countertop, all stainless steel appliances, engineering hardwood flooring, closet organizers. 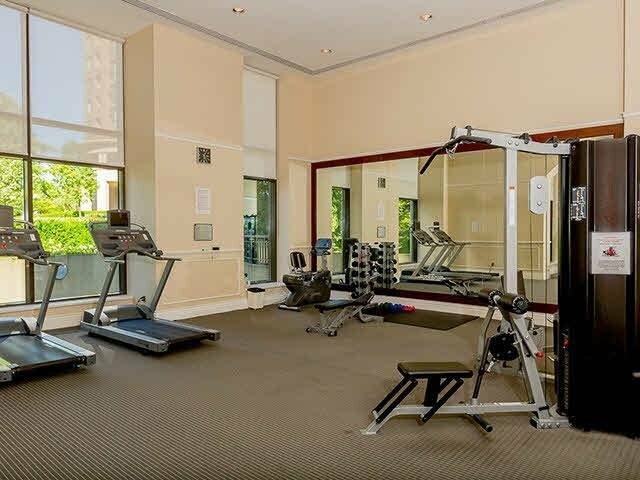 First class amenities include: exercise room, party room, hot tub, theater, library ext. 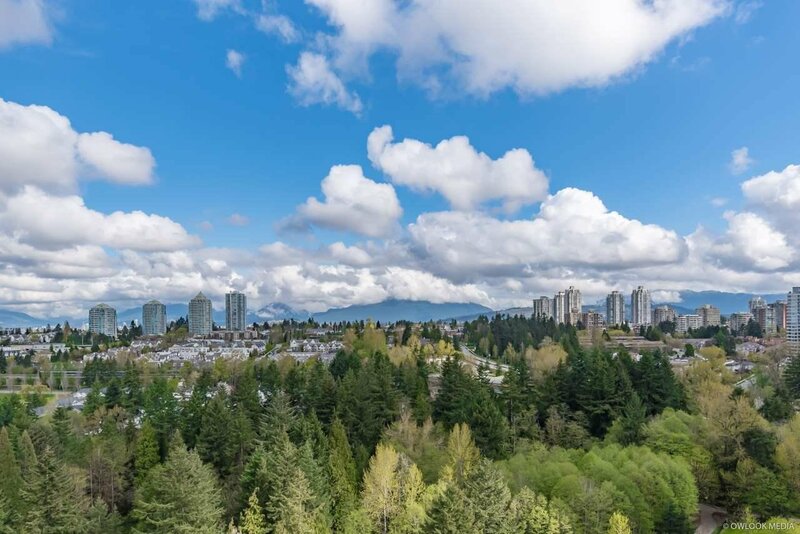 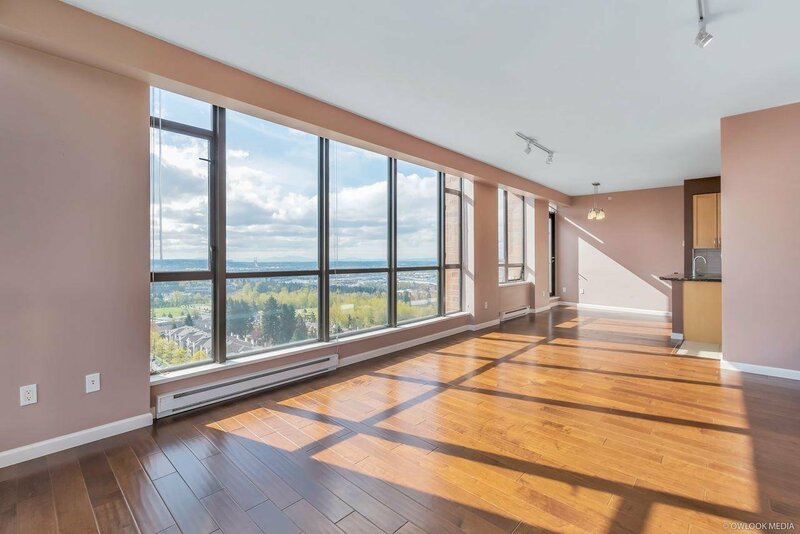 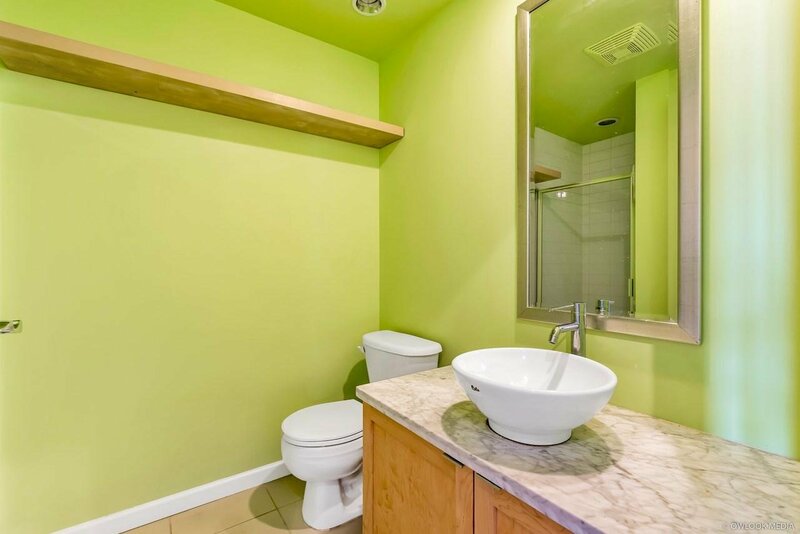 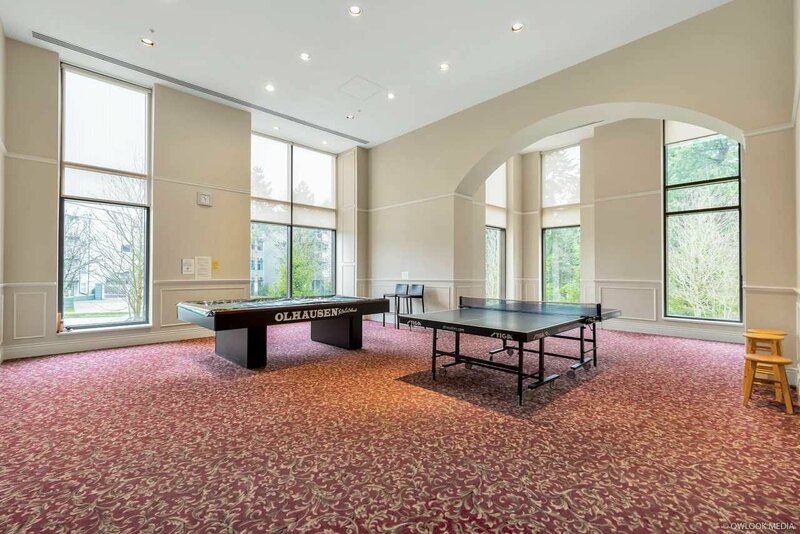 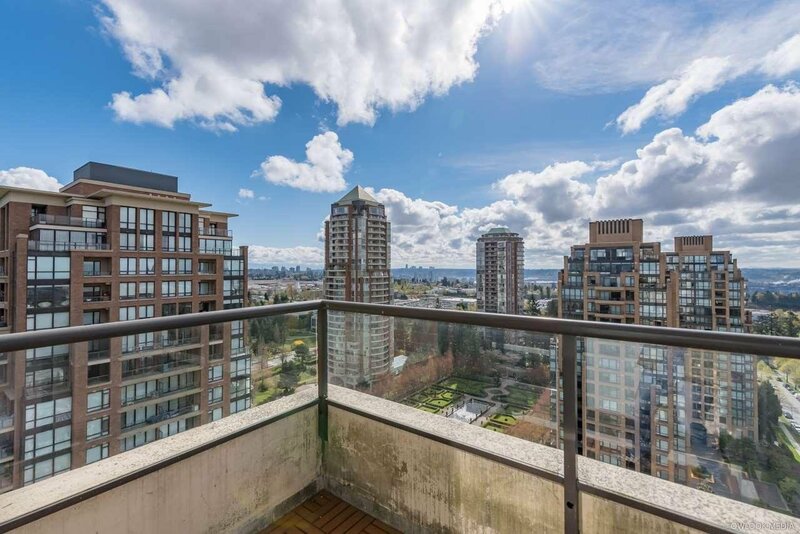 Walking distance to skytrain station, shopping and all level schools. 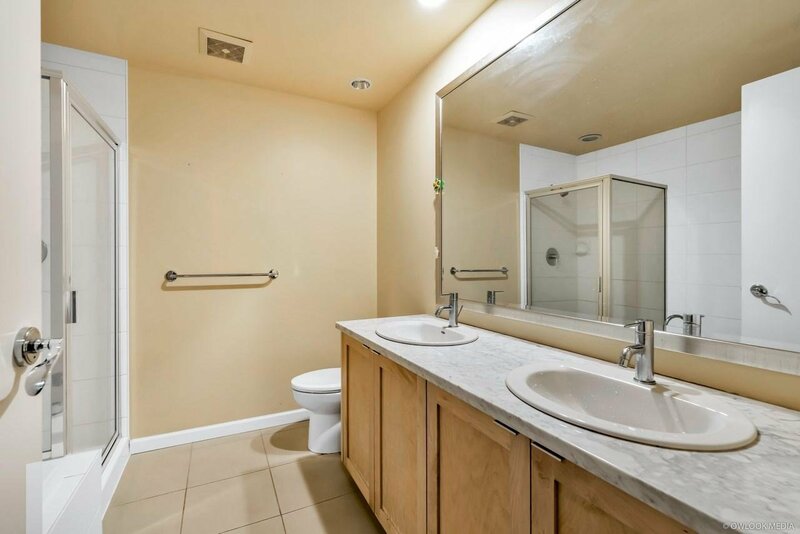 Please call for your private showing!